Are you in need of garage door cable repair? If your garage door cables are starting to wear, you should repair them immediately to avoid further problems with your home's security. At Girard's Garage Door Services, we carry all sizes and diameters of cables and can replace them quickly. Most importantly, we provide 24 - hour emergency garage door cable repair services seven days a week. We are here to fix your overhead doors after working hours, on the weekend, and even on holidays. Our technicians are experts in repairing garage door cables. Above all, we dedicate an immense amount of time training our technicians to perform jobs with the safest methods in the industry. In short, we will take care of that troublesome cable in the safest and most efficient methods to safely secure your home. Your garage door is in the care of knowledgeable professionals who will repair your overhead door correctly the first time. Contact Girard's Garage Door Services today for 24-hour Emergency Garage Door Cable Repairs. 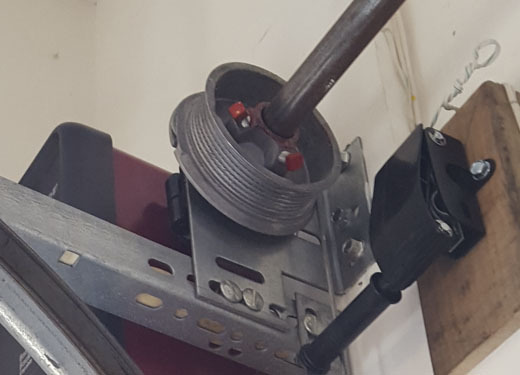 At Girard's Garage Door Services, we go above and beyond to ensure we have the necessary garage calibration tools to efficiently get the job done. We carry every length of cable needed to save you time and further repairs. In addition to cables, our technicians carry a complete selection of garage door parts to repair additional components as needed. We are pleased to offer a 100% guarantee on any work that we do, including repairing your garage door cables. As a result of the dangers that garage door cable repair can bring, we do not advise you to attempt to repair these cables on your own. 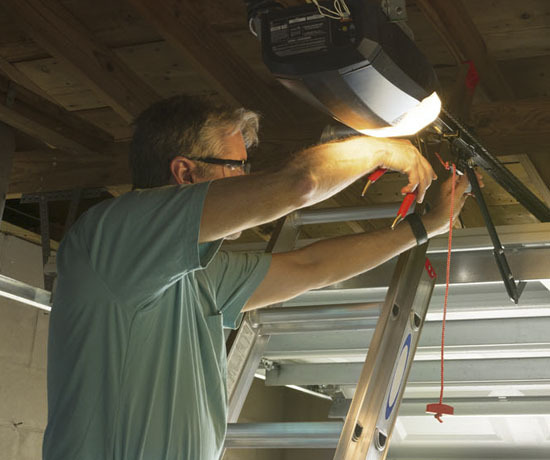 Although you might think you are saving money by doing it yourself, you could potentially injure yourself due to the tension and weight of the garage door components. You need to have a licensed specialist to install these cables to the exact specifications of your particular garage door. Repairs can be costly, which is why we offer customer discounts to make your garage door repair affordable. Call Girard's Garage Door Services for any of your garage door cable maintenance.